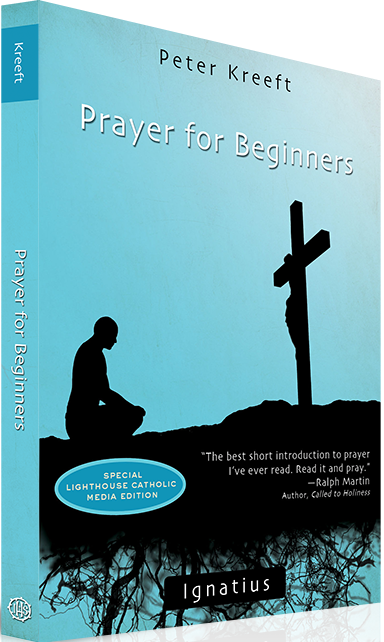 In this book, Kelly shares some research he has done which shows that 7% of Catholics are responsible for 80% of the work in the Church; from volunteering and supporting the parish financially, to being the most active in its life of prayer and worship each week. Kelly identifies four signs that “dynamic Catholics” have in common: prayer, study, generosity and evangelization. 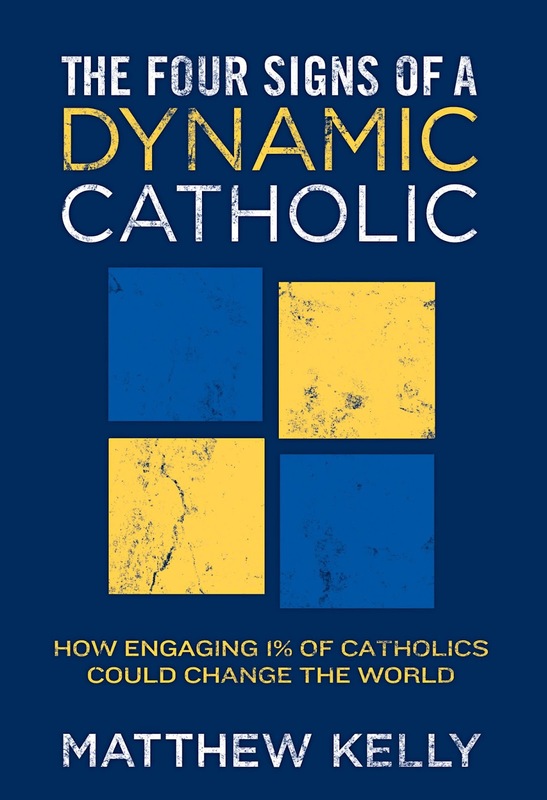 In doing so, Kelly challenges the reader to become a “dynamic Catholic,” and to help others to become dynamic Catholics themselves. Many of us would like to see all of our churches full every Sunday with young and old alike, but this transformation may seem overwhelming at first. 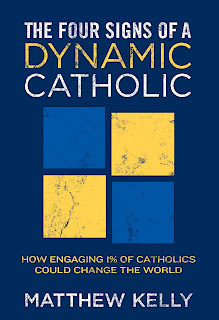 Kelly suggests growing our base of dynamic Catholics by just 1% per year – which is much more reasonable to hope for given our limited resources. 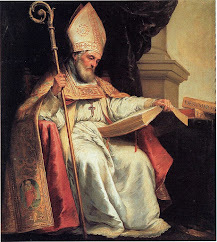 His argument is that if 7% produce 80% of the fruits already, then if we grow our dynamic Catholic base by 1% annually, they will produce double the current harvest in 7 years’ time.